Found in Edgar Fahs Smith Papers in February, 1978. 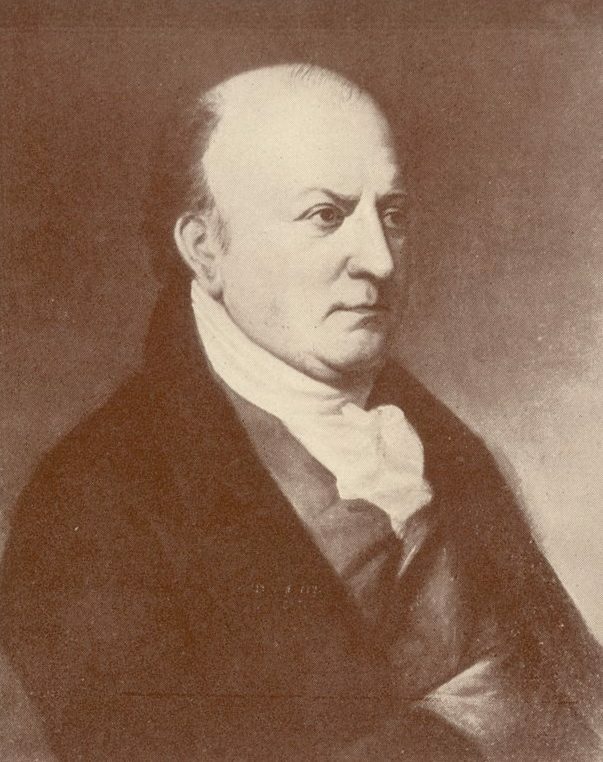 His career as an academic began in 1811, when he was elected Professor of Chemistry at Dickinson College. He remained there until 1814, when he was appointed to the same position at the University of Virginia. From 1816 to 1820, he was Professor of Applied Chemistry and Mineralogy at the University of Pennsylvania, where he taught the first courses in geology that were not under the auspices of the School of Medicine. From 1820 to 1834, he was President of the Medical College of South Carolina, now the Medical University of South Carolina. During the Nullification Crisis, he was notable as an extreme advocate of States’ Rights. He died in Columbia, South Carolina, in 1839.